Ron and Maggie Tear Photography: Getting wet. 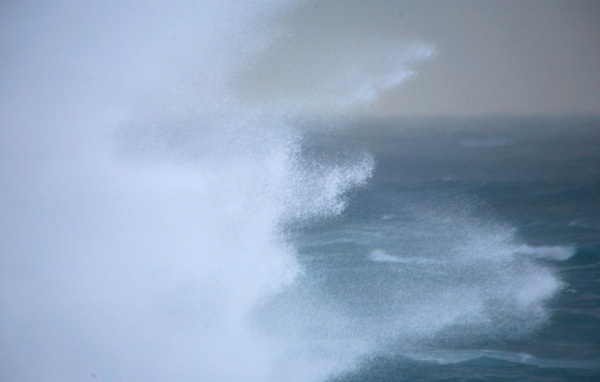 The weather was suitably Icelandic, huge waves and fierce winds. This image trying to dodge the waves, unsuccessful on this occasion! Icelandic coast, Iceland, Artic circle, Atlantic Ocean.